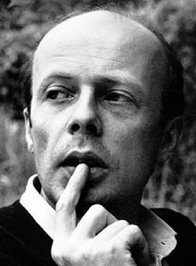 Patrick Süskind was born in Ambach, near Munich, in 1949. He studied medieval and modern history at the University of Munich. His first play, The Double Bass, was written in 1980 and became an international success. It was performed in Germany, in Switzerland, at the Edinburgh Festival, in London, and at the New Theatre in Brooklyn. 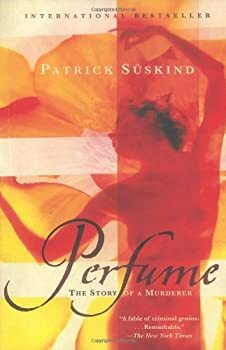 His first novel, Perfume became an internationally acclaimed bestseller. He is also the author of The Pigeon and Mr. Summer’s Story, and a coauthor of the enormously successful German television series Kir Royal. Mr. Süskind lives and writes in Munich. Click here for more stories by Patrick Suskind. If you are anything like me, then Perfume: The Story of a Murderer will prove a most tantalising title. And, if you are anything like me, you will not be disappointed upon delving inside. This is a story of human nature at its most despicable and scent at its most sublime, a heady combination of depravity and olfactory beauty.